It’s always nice to make the last stop on an overseas tour a strong one. Apparently, the US Greco Roman athletes in Sweden understand that concept. The Malarcupen ( or Malar Cup) in Västerås this weekend represented the final event on what has been a prolonged yet successful stay in the Scandinavian country. 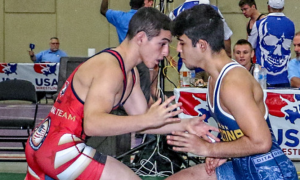 The results from today, the second day of the Malar Cup, speak for themselves — the US came away with one champion, three silvers, and one bronze spread across two age groups (Cadet and Senior). 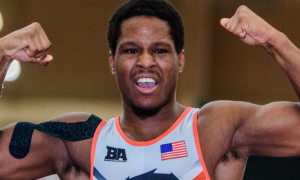 Britton Holmes (69 kg, CO) was forced to go quite the distance to earn his gold medal. Three wins on Saturday propelled him into contention today, but that was just the beginning. Holmes grinded through four tough matches this morning to advance. Fortunately for him, he made the most of it. Holmes portrayed the look of a confidently aggressive competitor throughout and carried that approach into the final, where he ran past Waltteri Latvala (Vaasan Voima-Veikot) via an 8-0 tech. 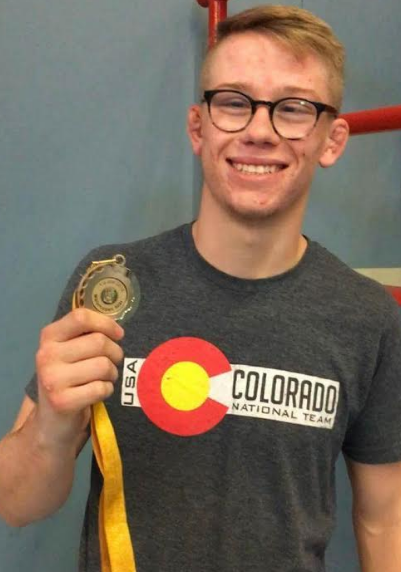 Fellow up-and-coming Cadet Hunter Lewis (50 kg, WI) made a statement that is likely going to resonate for awhile. 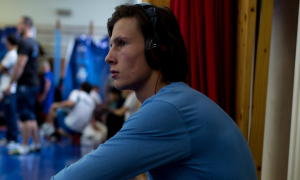 In his first match on Saturday, Lewis dropped a tight 6-4 decision to Niklas Ohlen ( Brannans IF). Ohlen would wind up winning the tournament. Lewis? He wound up making everybody else pay for it. Just about every match after was a showcase. Lewis used deft tie-up’s and found front-headlocks along with a variety of other holds to dictate the tempo. Three pins and a tech later, Lewis is a bronze medalist at an overseas tourney. If there was one US Greco Roman wrestler who wanted, if not needed to push through, it was Austin Morrow (66 kg, NMU-OTS). Morrow has shown flashes of potential brilliance but also, has always just missed out on the spotlight. And not having the University Worlds to compete in last month had to have felt like a punch in the gut. That might be why he wrestled such an inspired tournament earlier today. Morrow positively blitzed through his first five matches using a combination of steady stalking and opportunistic scoring. At times, Morrow was vicious, turning opponents with arm-drags on the feet before lasering in on attempts. It was an effective strategy: Morrow tech’ed and blanked those first five opponents to advance to the finals. There, he met up with Havard Jorgensen (Kolbotn Bryting). Morrow tried mustering up enough the same brand of offense he brought previously, but this one didn’t unfold the same way. 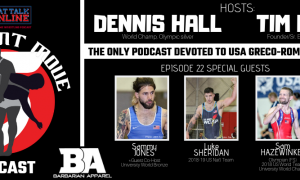 It was a tight bout from beginning to end, but one that ultimately didn’t go the American’s way, as he dropped a 4-2 decision to nail down silver. The story for Logan Kass (71 kg, NMU-OTS) wasn’t too dissimilar. Kass got by his first five opponents, as well, notching a couple of pins and three technical falls in the process. In his final, Simon Erlandsson (BK Pan) came out on top 11-0. 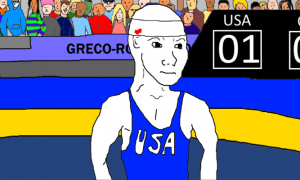 But a silver medal at a huge international tournament is nothing to look away from. Kass is another athlete who has been on the right track developmentally and a performance like this could go a long way towards elevating his game further. 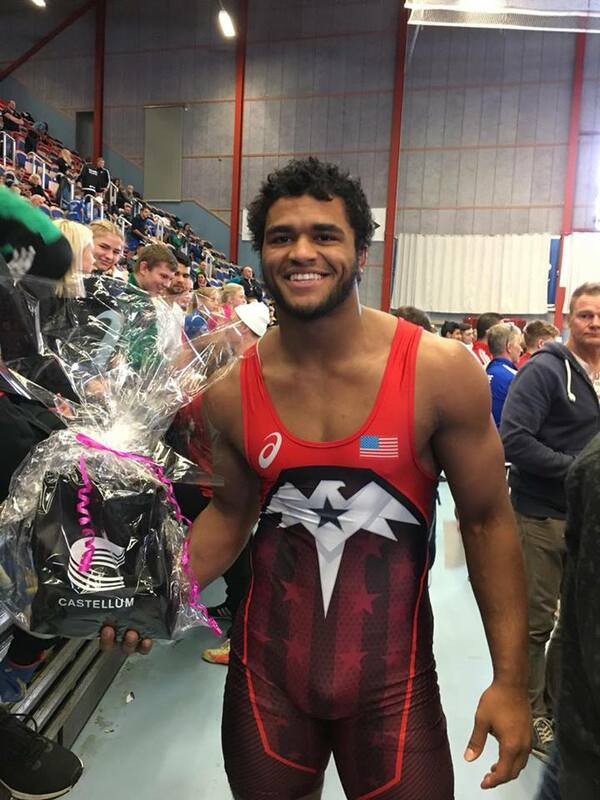 2016 Junior World medalist and US Senior National Team member G’Angelo Hancock (98 kg, NYAC-OTC) looked like he was going to be adding his second gold of the Sweden tour. Hancock wowed the fans with his dynamic scoring potential thanks to his love for bodylocks (and powerbombs). The first three matches could have been one long highlight reel. So while it appeared things were looking good for Hancock, he ran into trouble when gunning for gold. He just couldn’t find the holes he usually does and it cost him. Leon Kessidis (Huddinge BK) was the winner this time on the strength of a 13-4 technical fall. Even still, a gold last week at the Klippan Cup and a silver today at the Malarcupen mean only one thing — Hancock is going to be a threat wherever he shows up. 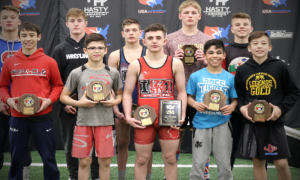 The US Greco Roman team finished in third place in the Cadet rankings and fourth on the Senior side. 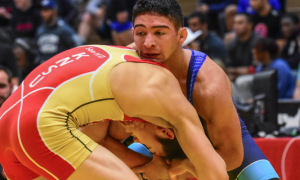 23 wrestlers entered the Malarcupen on Saturday with 15 advancing to Sunday. 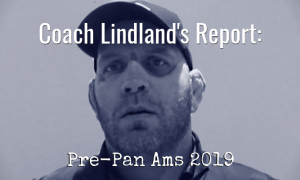 Once again, evidence is mounting: two tournaments inside of a week overseas, three champions, three silvers, two bronzes, and constant improvement by the younger age-group wrestlers. Something is changing and it is trips like these over the Atlantic which can serve as a catalyst for even more growth going forward.